Convenient room tiles designed for 15mm wargaming. 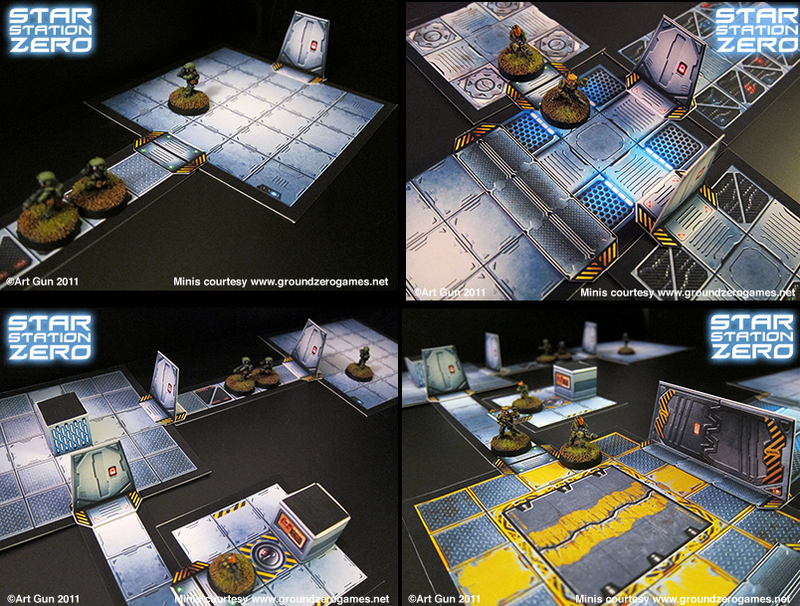 All tiles are on a 20mm square grid designed to fit single-based 15mm miniatures. Black borders indicate walls, so any piece may have as many exits as you require simply by placing a door or hatchway 3d counter (included). Easy to cut, easy to store! It is recommended that the pieces be glued to foamcore board or heavy card for extra durability. The pages are formatted so that they will print on any paper size. Please make sure you print at 100%, centered. borders. Use whichever suits you best. 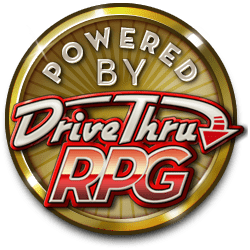 Is it scalable to tabletop RPG gaming (28-32mm)? This title was added to our catalog on February 17, 2011.